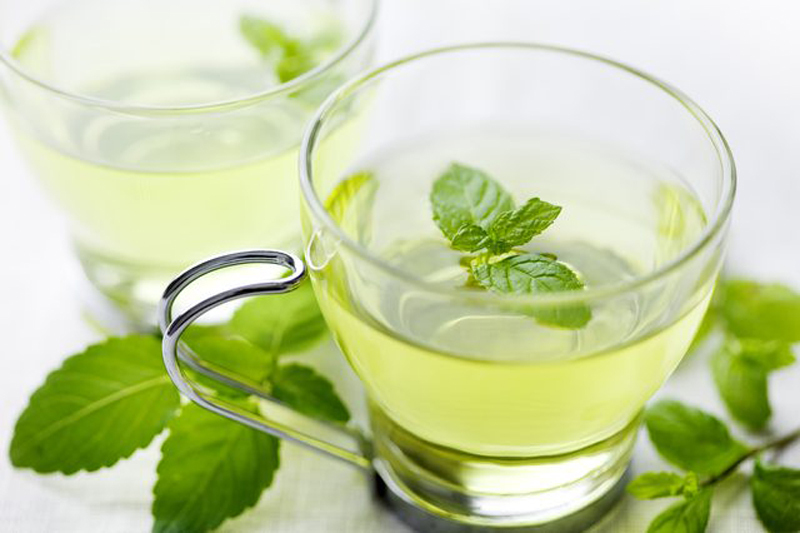 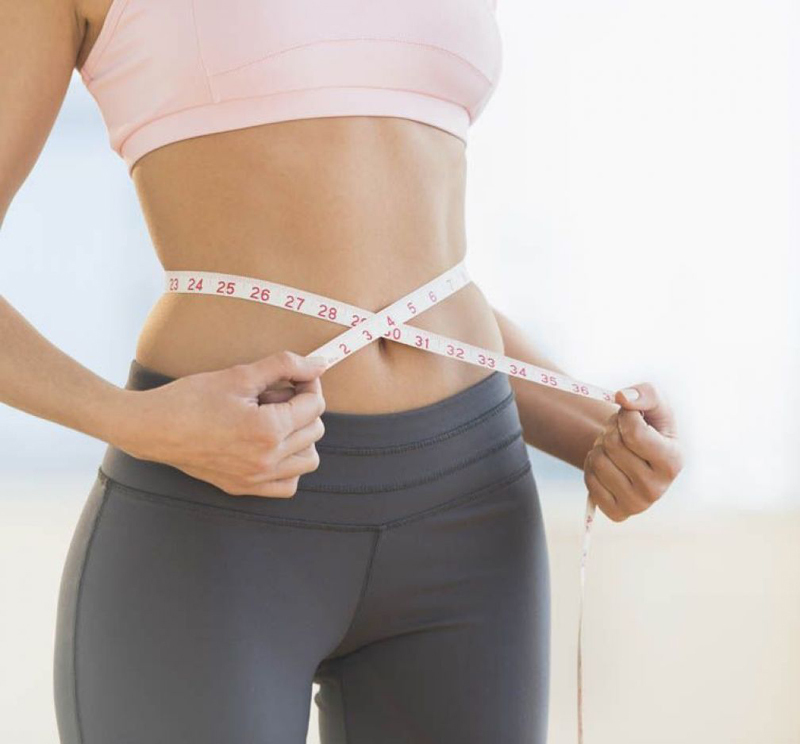 You're probably well-versed on the benefits of common teas like green and mint, but other varieties contain magical properties to help you shed pounds, melt fat, and curb cravings. 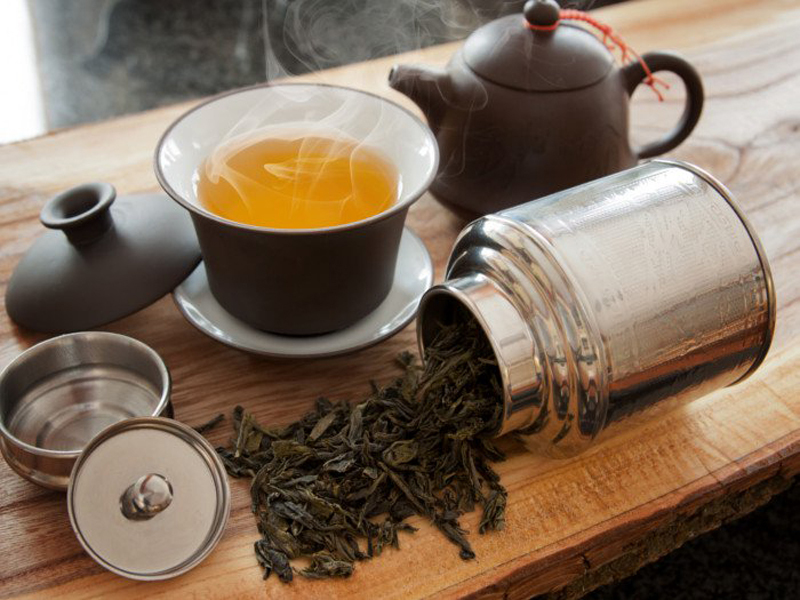 A steaming cup of tea is the perfect drink for soothing a sore throat, warming up after a dip in the pool, or binge-watching Downton Abbey. 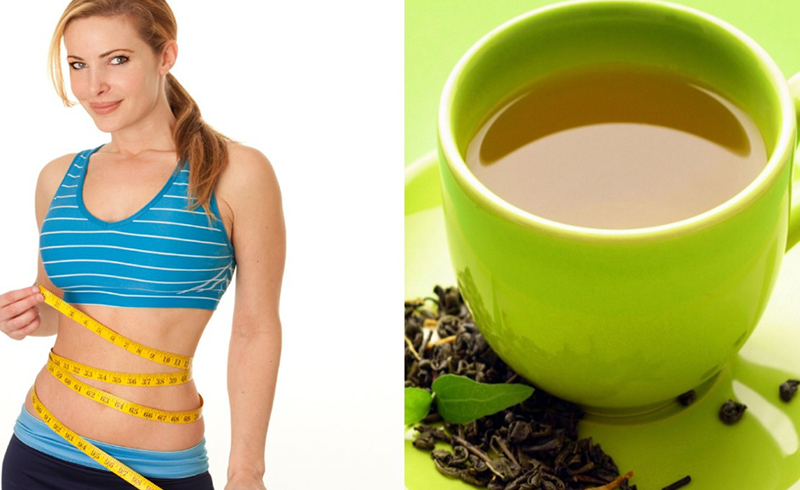 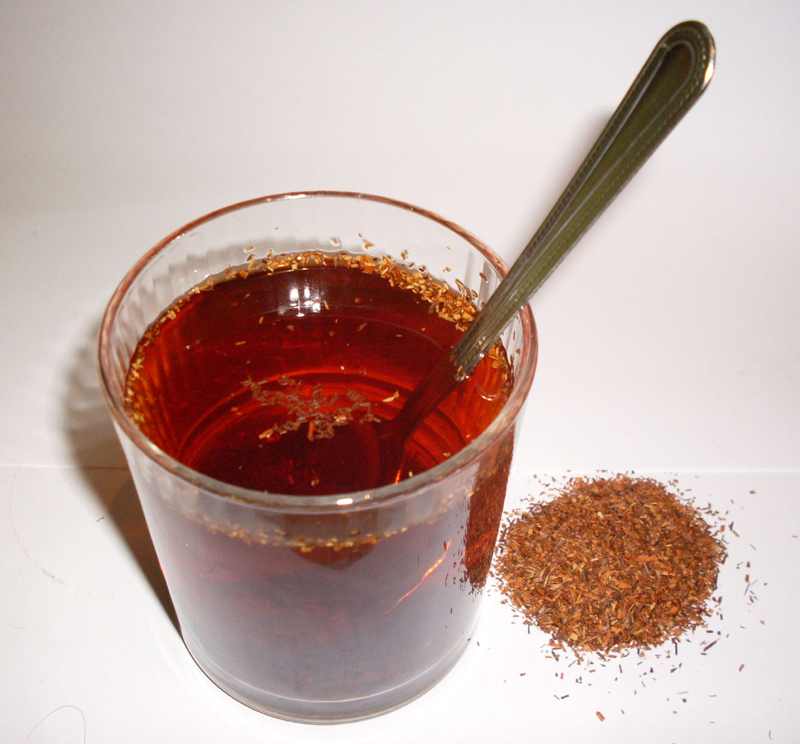 But certain teas are also perfect for doing something else—helping you shed extra pounds. 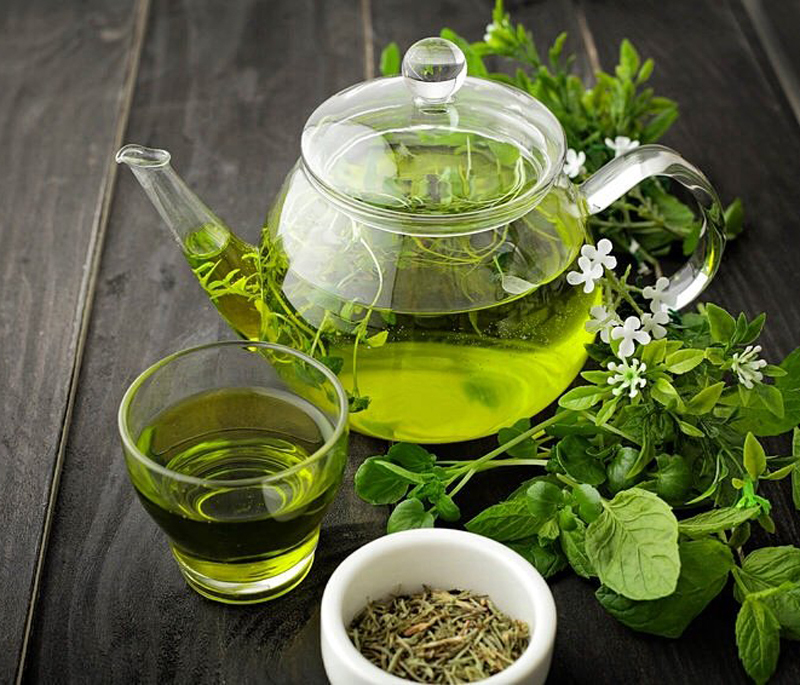 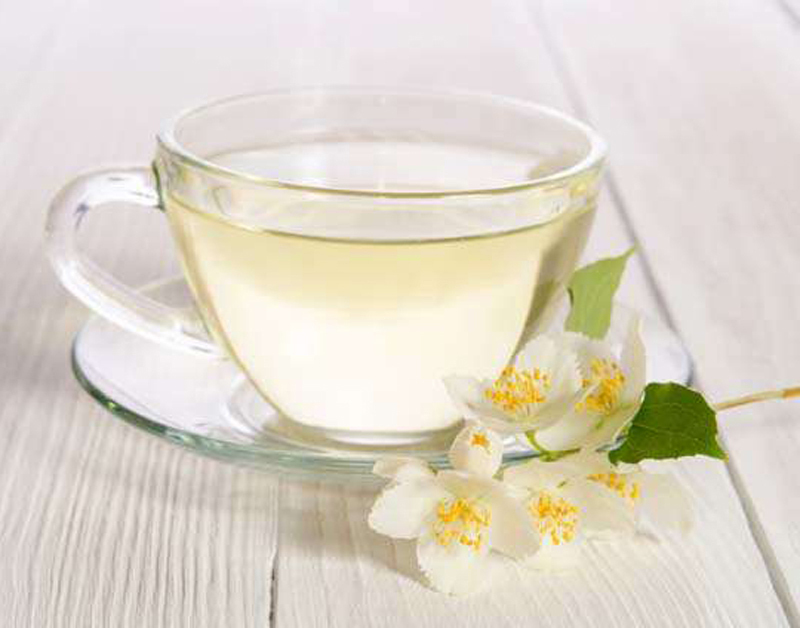 Start with these five delicious varieties, and check out The 7-Day Flat-Belly Tea Cleanse now to start losing weight through the magical powers of tea!